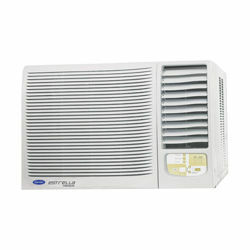 Godrej is an Indian manufacturer that has diversified business interests. 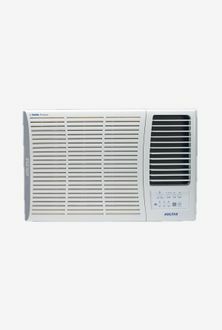 With an ample range of products, it is a popular brand in the domestic circuit and is one of the largest players of the home appliances. 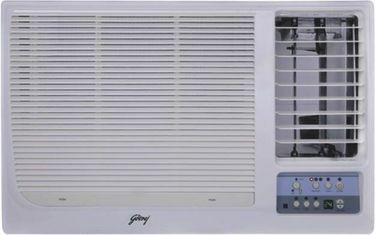 Godrej also offers air conditioners that include Split, Inverter and Window ACs. 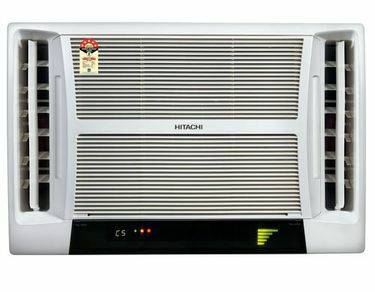 All these air conditioners come in various capacities that can be chosen according to the needs. 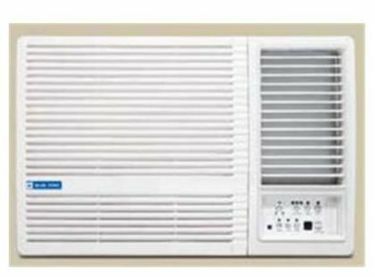 Window air conditioners can be easily installed at a place that has openings to the outside. 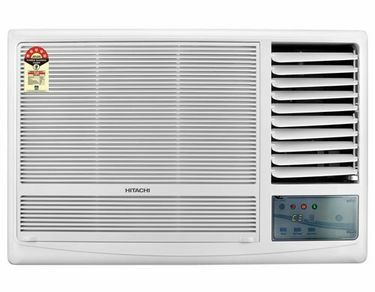 A Window AC comes with either a 3-star or a 5-star rating in 1 to 1.5-Tons capacity which can be chosen according to the office or home space available. 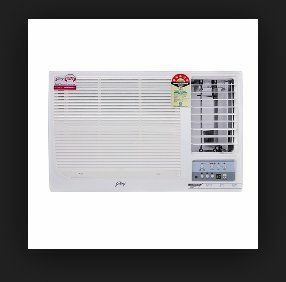 The price list of 3 Godrej Window ACs updated on 24th April 2019 will help you to find the latest price at any point in time. 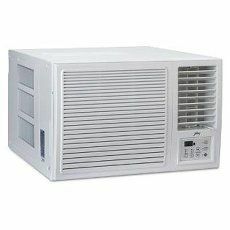 Being easy to install and cheaper compared to the Split ACs, Window ACs are an ideal choice for budget shopping. 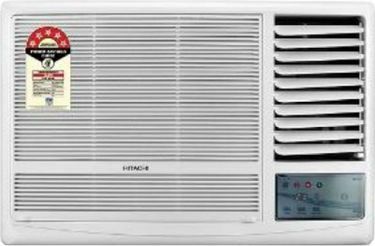 Godrej Window AC offers lots of features such as LED display on the front panel, multi fan speed, Auto swing, Timer and Sleep mode. They usually come in white colour and occupy less space at the installed place. 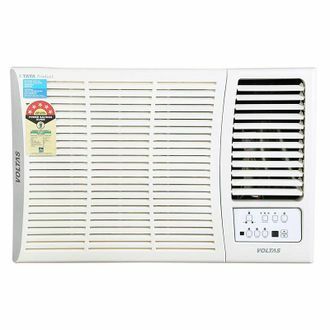 Window air conditioners are available to buy online on all the major shopping portals like Flipkart, Amazon, Snapdeal, eBay and Infibeam. 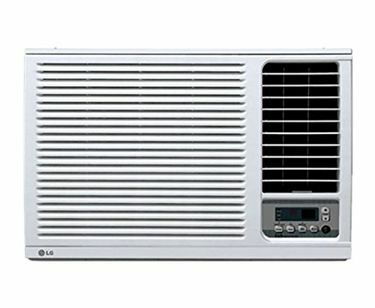 After going through the price list, you can compare the price of all the Window ACs listed and get the product at the lowest price online.